In what is probably the second-most important Kingdom Hearts news today, mobile title Kingdom Hearts Union χ[Cross] is now available on the Amazon Appstore. As any fan should know, this coincides with today’s launch of Kingdom Hearts 3 on Xbox One and PlayStation 4. 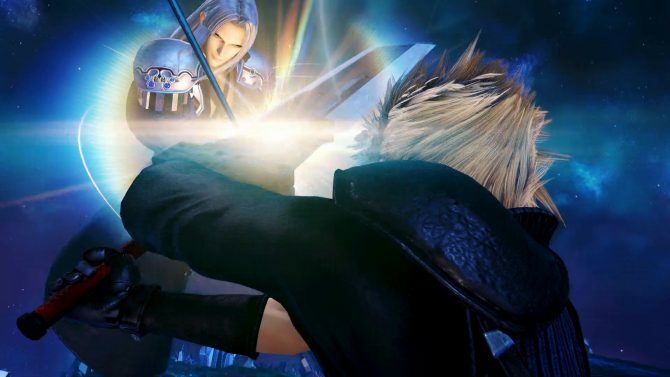 For those who haven’t seen the hundreds of YouTube videos or listened to the many podcasts summarizing the entire lore of the series, χ is the first game in the timeline chronologically, telling the backstory of how the Keyblade War that shaped the main story came to be. Kingdom Hearts χ started off as a browser game in Japan before coming to the rest of the world on mobile platforms, titled Kingdom Hearts Unchained χ. 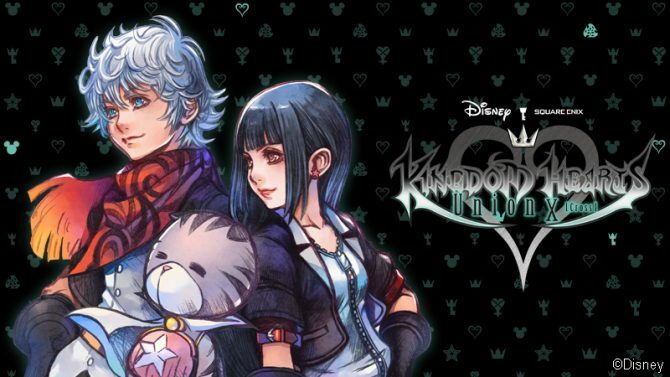 This mobile version ultimately extended and diverged from the story of the browser game, and received a name change to Kingdom Hearts Union χ[Cross]. 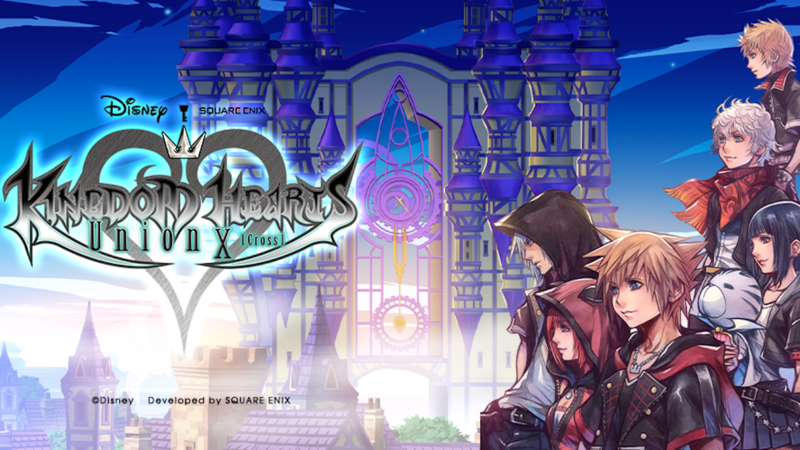 PlayStation 4 users may have gotten a taste of the story if they bought Kingdom Hears HD 2.8 Final Chapter Prologue (our review here), as the compilation included a roughly one-hour CG movie called Kingdom Hearts χ Back Cover retelling some of the important beats of the story while also adding some new essential story details. Basically, the Master of Masters (a very strange and eccentric person who wears one of those black cloaks) leaves a Book of Prophecies and leaves five of his six apprentices to form Unions and prepare for the impending Keyblade War that will bring the world to darkness. One of these apprentices forms a separate group of Keyblade warriors called the Dandelions while the sixth apprentice Luxu travel with the Keyblade “No Name” (which has some sort of all-seeing eye) and a large black box. Yes, those details are relevant to Kingdom Hearts 3. Write all of that down. About a week ago, I attempted to explain all of the Kingdom Hearts titles, but commentators were kind enough to point out one thing I missed—the aforementioned name change to Kingdom Hearts Union χ[Cross]. Seeing how the game’s story involves Unions, you can probably gather why it’s titled that yourself. 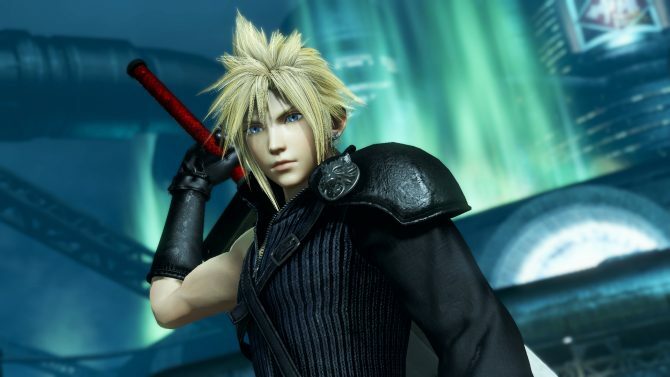 Catch up on the lore with the Memory Archive videos, narrated by a Chirithy from Kingdom Hearts χ. Check out our spoiler-free review of Kingdom Hearts 3 right here. 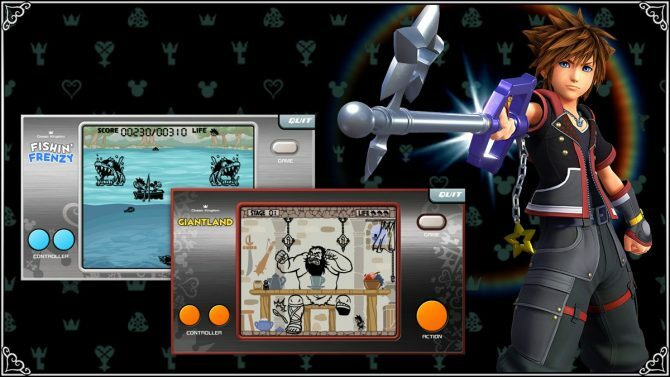 In preparation for Kingdom Hearts III, mobile game Kingdom Hearts Union χ[Cross] added several "Classic Kingdom" minigames from the third mainline game.